The Shetland Sheepdog is an intelligent and sensitive dog. Well suited for either city or country living, the Sheltie is widely appreciated for its quick ability to learn and eagerness to please. This miniature collie was developed in the Shetland Islands, which lie about 50 miles north of the mainland of Scotland. These isles have produced small or dwarf animals of many species, including the Shetland pony, dwarf Shetland cattle and the small Shetland sheep. They are rugged, rocky islands with little vegetation or other sources of sustenance. The Shetland Sheepdog’s diminutive size is natural given its development on these islands. In the 1700s, fishing boats regularly visited the Shetland Islands. They brought a number of different dogs to the isles, including black-and-tan King Charles Spaniels, Yakki dogs from Greenland, spitz-type dogs from Scandinavia and working sheepdogs from mainland Scotland. Those dogs, cross-breeding with native island dogs, produced the striking Sheltie we know today. 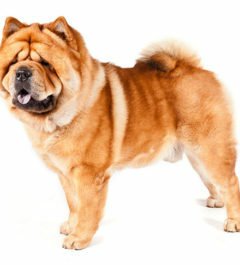 Interest in this breed as a companion dog began in the 19th century, when British sailors visited the Shetland Islands and started buying these beautiful little dogs to take home to their families. The first Sheltie was shown at Crufts in 1906, entered as a miniature Collie. In 1908, the Shetland Sheepdog Club of the Shetland Islands was founded, in Lerwick, the capital of the islands. The Sheltie was recognized by the Scottish Shetland Sheepdog Club, and by The Kennel Club (England), in 1909, as the Shetland Collie. In 1914, the breed gained recognition as the Shetland Sheepdog, due largely to the fact that fanciers of the larger Collies did not want a close name associated with a dwarf variety of their breed. However, the Shetland Sheepdog has existed for centuries as a much valued breed distinct from the larger Collie. The American Kennel Club registered its first Shetland Sheepdog in 1911. The parent club of the breed, the American Shetland Sheepdog Association, was organized in 1929 by breed enthusiasts at the Westminster Kennel Club Dog Show in New York. The first specialty show for the Sheltie in America was held in 1933. There has been much debate between the various Shetland Sheepdog clubs world-wide about the proper description of structure, size and type for this breed. The American standard calls for a Sheltie between 13 and 16 inches at the withers, with any size variations being a disqualification. Shetland Sheepdogs are loyal, obedient, intelligent, and happy. Shetland Sheepdogs are sensitive, gentle, and loyal with a broad array of personality traits, from boisterous and outgoing to sedate, calm, or shy. Wonderful additions to any family, Shetland Sheepdogs are always willing to obey and please. Widely considered to be one of the smartest of all dog breeds, Shelties are highly trainable and seem to have almost human intelligence (it ranks 6 in intelligence out of 138 dog breeds). 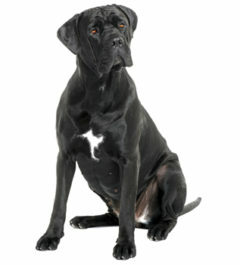 These affectionate dogs get along with children as well as other dogs and pets in the family. They still have a herding instinct, and will sometimes nip at people’s ankles and feet. 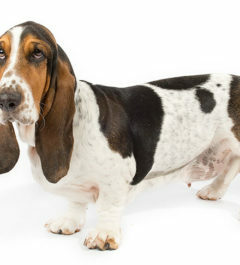 The coat is double, the outer coat consisting of long, straight, harsh hair; the undercoat short, furry, and so dense as to give the entire coat its “standoff” quality. Mane and frill are abundant, and particularly impressive in males. The Shetland Sheepdog requires regular grooming with a brush and comb. The long outer hair needs special attention to keep it from tangling. 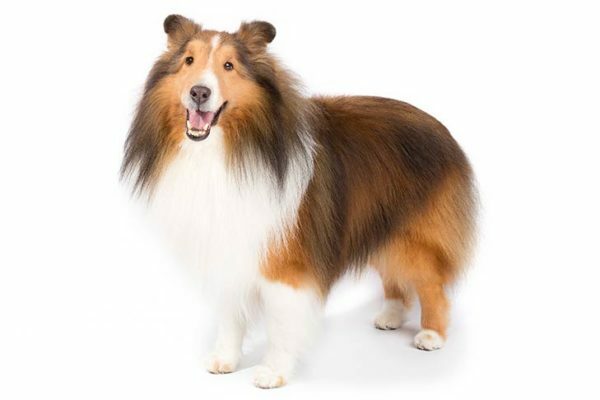 A few of the health concerns connected with Shetland Sheepdogs include progressive retinal atrophy, hip dysplasia, hypothyroidism, Von Willebrand Disease, Collie eye anomaly, and Sheltie skin syndrome. Highly intelligent, obedient, able to problem solve, and easy to train, the Shetland Sheepdog loves spending time in agility or obedience classes. The Sheltie enjoys playing fetch and will happily jog or run with you. Of course, employing the right training methods is imperative, and will usually result in an easy, successful lesson. Young or old, Shelties are so trainable and intelligent that this breed can be taught at any age. If you’re looking to socialize your Shetland Sheepdog, a professional training class is the way to go. The Shetland Sheepdog can adapt to your activity level, but he really needs an occasional workout. He enjoys taking part in outdoor activities and dog sports. Fresh foods, such as meats and vegetables, work well with Shetland Sheepdogs. 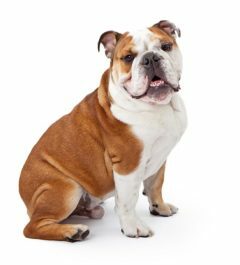 If you do choose to go with a premium dog food, make sure it has proper amounts of protein, fat and other nutrients. Steer clear of those with high grain content – Shelties have allergies to grain and have sensitive stomachs that will tolerate only certain types of food.